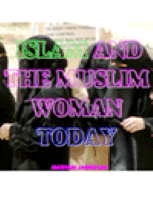 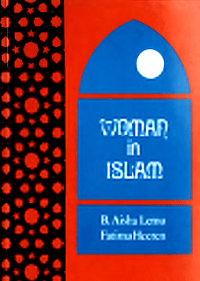 Women in Islam The West has known Islam for over thirteen centuries now, but it has generally known it in antagonistic terms as an enemy and as a threat. 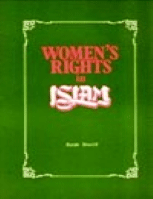 It has been decided to bring out this brochure separately in view of the current campaign tarnishing the image of Islam as an opponent of the rights of women. 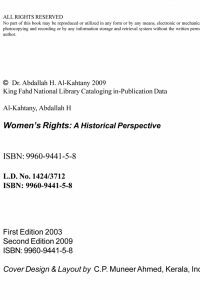 As discussed in this book, the miserable state of millions of oppressed women all over the world, including the West, reveals the hypocrisy of many women's rights organizations towards their real issue. 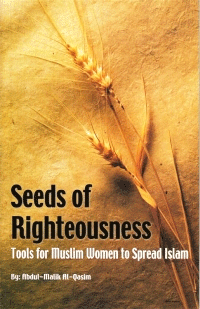 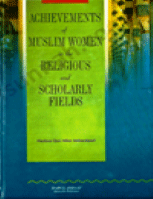 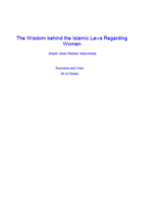 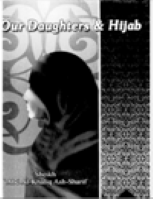 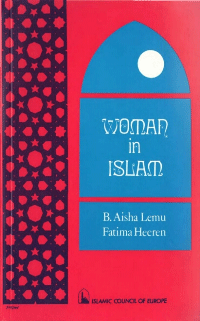 Women's Right in Islam The purpose of this book is to explain to the reader in as concise a manner as possible the basic rights of women in Islam with an awareness that much could be written in the days and years to come. 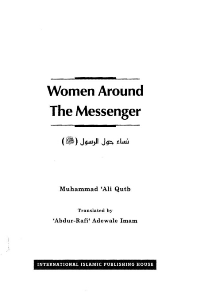 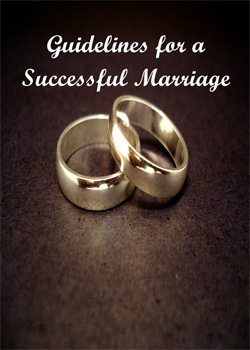 In this booklet, the author explained his thoughts, and observations of those around him who are dutiful to their mothers in order to motivate people to follow their way. 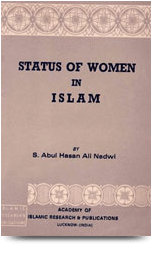 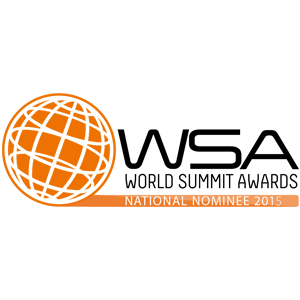 The position of women in society has often been the subject of much debate. 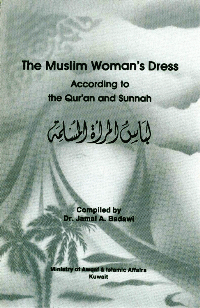 Islam’s position regarding this has usually been presented to the Western reader with little objectivity. 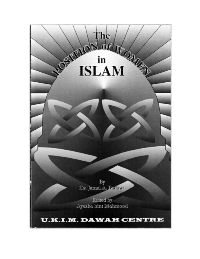 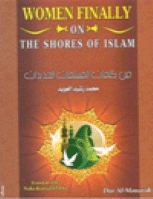 This paper is intended to provide a brief and accurate explanation of the Islamic stance, drawing upon the authentic sources of the Qur’an (God’s final revelation) and Hadeeth (sayings, actions and approvals of Prophet Muhammad, (P). 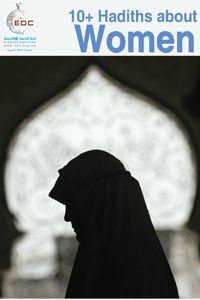 10+ Hadiths about Women The E-Da`wah Committee in Kuwait, is please to present this short publication on the status of women in Islam.